As a practicing pharmacist, I have witnessed the emerging need for more holistic approaches to health. People want to understand their options for preventing illness and managing their conditions outside of medication. A lot of wellness misinformation exists, and most pharmacists aren’t trained in integrative medicine. My goal is to become a naturopathic pharmacist so that I can provide diet, nutrition, lifestyle, and medication information to patients—a more holistic approach to healing and wellness. I am so thankful for my scholarship. 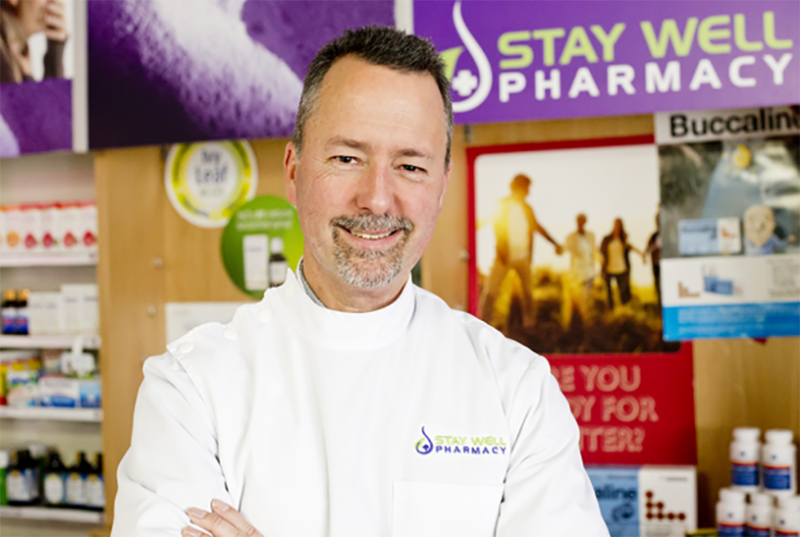 It’s not just supporting me, but helping to create a new model of health services you may soon find offered in your local pharmacy."